Now I'm just throwing them out as fast as I can. It's so inspiring to see readers getting so much out of the novel! #permanentgiddyfeeling. This book is fantastic! I was nervous to start reading a series before it was completed (GOT frustration!! ), but this book was worth it and more. The characters and storyline draw you in within the first few chapters as you meet each character and I enjoyed every page all the way to the last. The characters are well developed and actually make you care if they live or die. They don’t fit into easy categories of good and evil, but make you question what you think you know at every chapter. I wasn’t left frustrated at the end, but instead am eagerly anticipating book number 2. It was an enjoyable read, with several great twists in the plot. I would recommend this to anyone that’s looking to enjoy a fantastic fantasy story. Once I picked it up I couldn’t put it down! I found the enticing story of #Fairmist weaving through my emotional body as the characters displayed the polarities of goodness and cruelty, compassion and betrayal, discipline and disregard for life itself: how innocence is sacrificed to support a fear-based reality and how the Whisper Prince chose to defy the authorities by following his heart even when he felt unsure and vulnerable. Beyond the qualities of courage, clarity, strength, and discipline lies the magic of the Faia, whose sole purpose is to hold the vision of truth and beauty. Without them, all would be lost. You will not want to put this adventure of unpredictable outcomes and expanded possibilities down until you finish it. 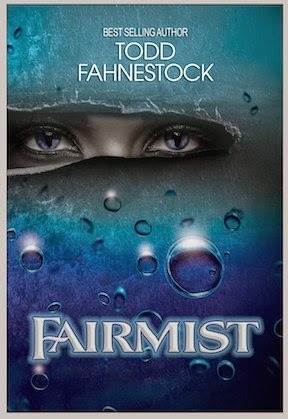 I loved Todd Fahnestock's Fairmist. He quickly encourages the reader to "suspend their disbelieving" and accept the surroundings and characters as normal, allowing us to easily be pulled into the story. Grei and Adora, Kuruk and the Emperor, you love them or hate them....or both. I eagerly look forward to the next two Whisper Prince books. There are a few books that I set aside in my bookcase to be re-read again and again. I believe this series will find it's way to that shelf. Fairmist is captivating from beginning to end as Fahnestock creates a realm of intrigue, lore and enchantment that you won't want to put down. 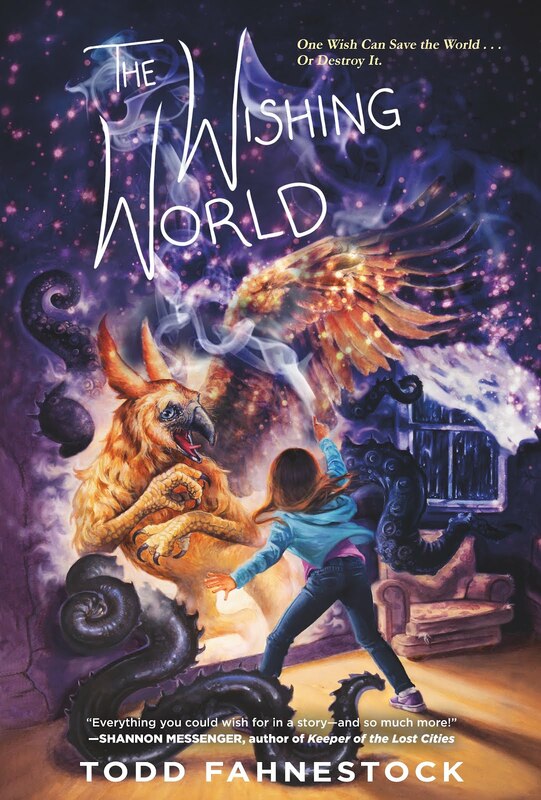 The world of Fairmist enfolds before the reader so vividly it's easy to lose oneself into the story of Grei's altruistic mission, and the interweaving characters that accompany him or try to impede his quest. I can't wait for the second book. I was completely blown away after reading this book. I was immediately hooked within the first couple pages and I had a hard time putting the book down! Fahnestock’s words paint such a beautiful picture of the scenes and characters and I got completely lost in the world he created. By far the best book that I've read in a long time. It's a must read!